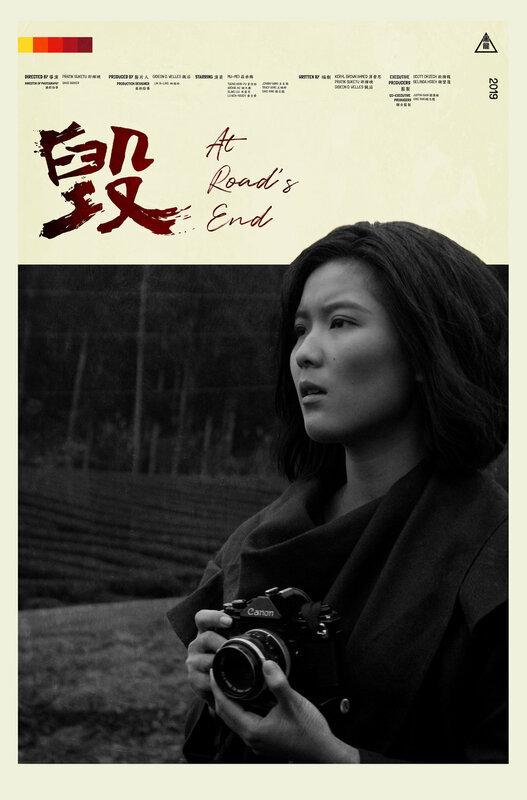 Taiwan, 1988: A young photographer returns home after many years only to find her village devastated by a mysterious sickness. When she discovers that a local factory is to blame, she takes justice into her own hands. A-Juan left her rural roots behind her when she moved to Taipei to become a photographer. But after a brawl, a broken camera and a black eye, she is forced to return to her village. When A-Juan returns, home is nothing like she remembers. Her brother resents her for leaving, and a mysterious sickness is killing villagers. In an attempt to repent for her past, she decides to take matters into her own hands and investigate. But when she discovers that a local factory could be to blame, A-Juan must decide what she’s willing to sacrifice to take them down.